Many options are available at FRA to help siblings and their family understand the various issues that accompany having a family member who is disabled. * A large lending library of books are available in our office that can be read to younger children, read by early readers, and selections for parents as well. The NFL promoted breast cancer awareness during the month of Oct., thanks to an idea from Dante Cano, a Marlboro NJ 5th grader, who sent a letter to the NFL Commissioner w/his idea that the referees carry and throw pink flags instead of yellow. Dante’s sibling, Nikki has multiple disAbilities, and the family has been involved with FRA for years. What a caring sibling he Dante is! written by Brian G. Skotko and Susan P. Levine is the first book written exclusively for teens with a brother or sister with Down syndrome. In an easy-to-read, question-and-answer format, nearly 100 questions are tackled on a broad range of their most common issues and concerns. This book gives teens the green light to explore their own feelings and questions about their sibling with Down syndrome and how their relationship may change in the future. Follow this link to an online article in ExpertBeacon, on "Helping sibs of kids with disabilities manage embarrassment" from Sue Levine & Brian Skotko's book, Fasten Your Seatbelt. In 2009, Dr. Brian Skotko and Social Worker Sue Levine coauthored the book “Fasten Your Seatbelt: A Crash Course on Down Syndrome for Brothers and Sisters” published by Woodbine House. The book addresses the many challenges, opportunities and feelings that brothers and sisters experience, and helps answer over 100 questions common to this specialized sibling experience. In many ways, the book also provides parents with information to help them understand what siblings may be feeling. 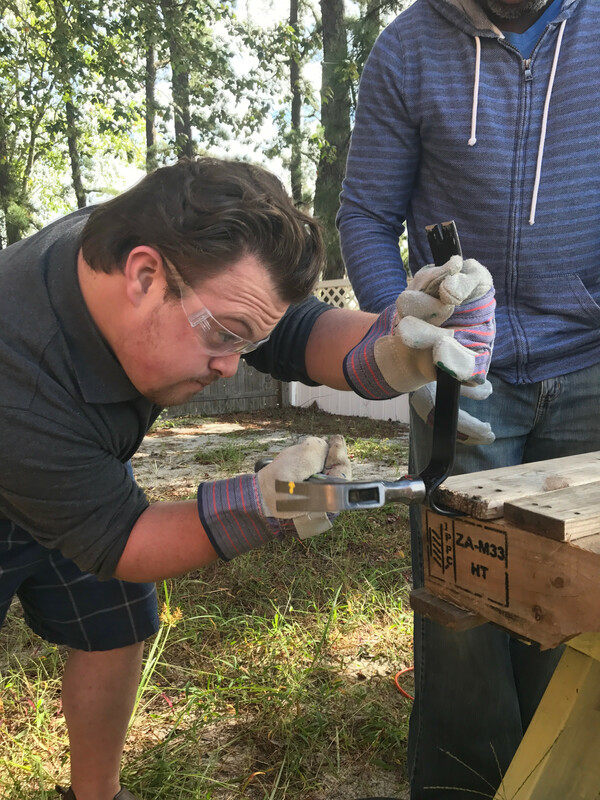 In an effort to provide some guidance to siblings and parents, and acquaint them with “Fasten Your Seatbelt”, Brian and Sue created a new YouTube Channel exclusively for brothers and sisters who have siblings with Down syndrome. On this free site, Brian and Sue answer some of the toughest questions asked by brothers and sisters that are featured in their book,"Fasten Your Seatbelt: A Crash Course on Down Syndrome for Brothers and Sisters". 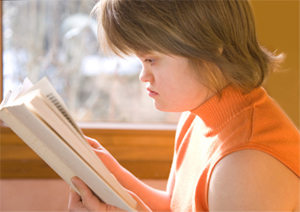 Just posted: Why do people stare at my brother or sister with Down syndrome? Each month, Brian and Sue will answer different questions in a YouTube video. “Fasten Your Seatbelt: A Crash Course on Down Syndrome for Brothers and Sisters” is available for purchase through www.woodbinehouse.com. Visit this new blog to read some of the best writing by brothers and sisters of people with disabilities. Introducing SIBLING STORIES. Presented by the Sibling Support Project, Sibling Stories features compelling essays about the sibling relationship written by those who know it best. Visit their blog to read some of the best writing by brothers and sisters of people with disabilities. 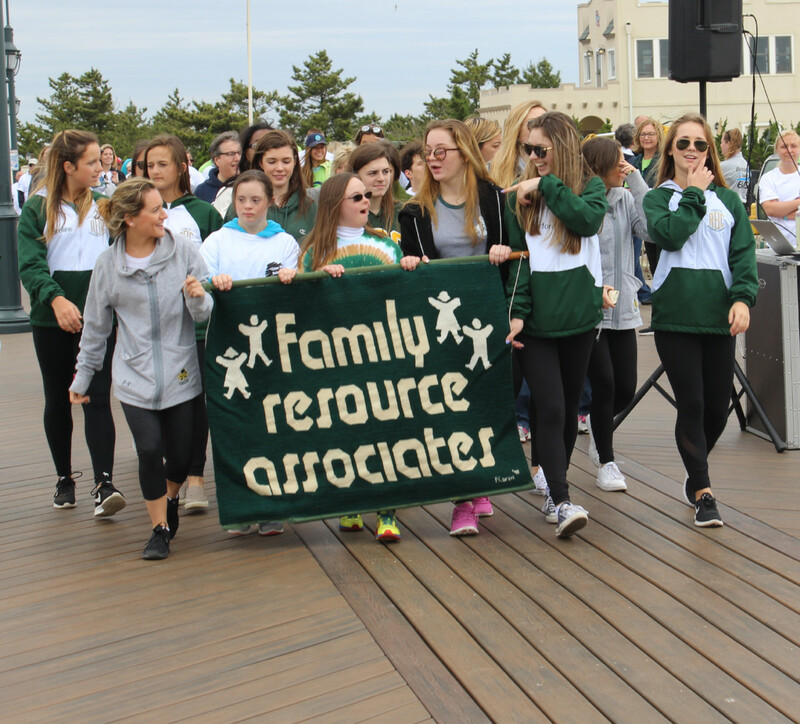 The Sibling Support Project is a national effort dedicated to the life-long concerns of brothers and sisters of people who have special health, developmental or mental health concerns.